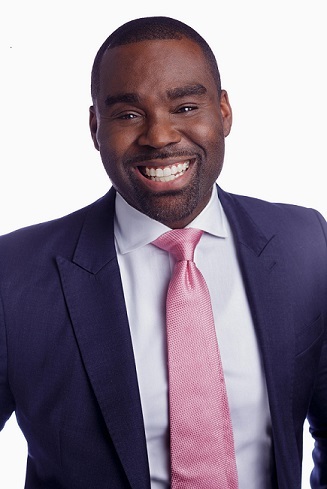 Founder Jermain Miller has carved his way to being one of the top real estate professionals in NYC because of a dedication to white glove client service and turnkey elegance. MiLL RE is an extension of his esteemed reputation built over years in New York City. The pairing of his extraordinary ability to provide clients (from renters to developers) with exactly what they desire alongside extensive research and negotiation skills is unmatched. Whether it's finding the accomplished professional's first apartment, comfortably relocating a growing family, or identifying an elegant luxury apartment for a couple ready to enjoy all the city has to offer, Jermain relentlessly uses his dedication, time and extensive market research to get clients what they want. Regardless of location, Jermain instinctively understands his clients and he works tirelessly to help them realize their dream homes. For those looking to rent their first NYC apartment, education is key, and Jermain’s clients leave with a clear understanding of the market and process. For those looking for a pied-a-terre or a rental upgrade, Jermain will match his client to the best place for the price. For home sellers, he utilizes the most advanced marketing techniques to sell homes quickly for top prices. For home buyers and investors, he can help them understand the financial requirements and both long and short term return on investment. Along with his MiLL RE team and their combined years of NYC expertise, Jermain is here to guide your negotiations and help find your place in the world.